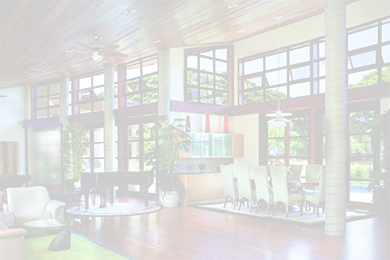 From multinational headquarters in San Francisco to wineries in the heart of Napa, Northern California businesses are cooler, more comfortable and more energy-efficient thanks to LLumar and Vista commercial window film professionally installed by Sunmaster. 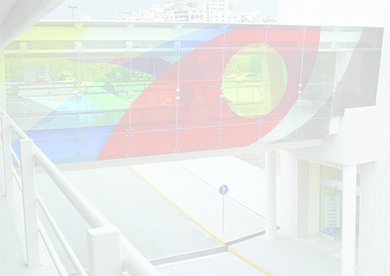 With a broad choice of stylish film colors, window tint from Sunmaster can enhance the aesthetic appeal of your facility, creating a chic, uniform look. 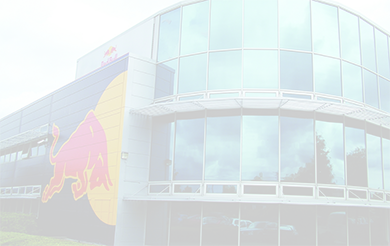 But more important, our solar film for businesses deflects the harmful UV rays that increase interior heat and send energy costs soaring. 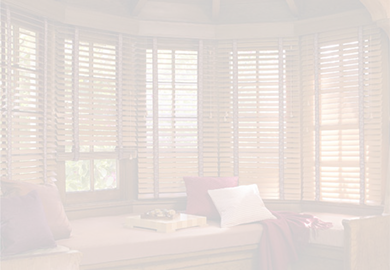 In addition, it reduces fading of furniture, eliminates glare and hot spots, adds privacy, and enhances safety. Your tenants and assets are better protected all year-round – and so is your budget! Control temperatures and keep energy costs in check with solar window film from the top window tinting brands in the U.S. If your windows are tagged or vandalized, there’s no need for window replacement. 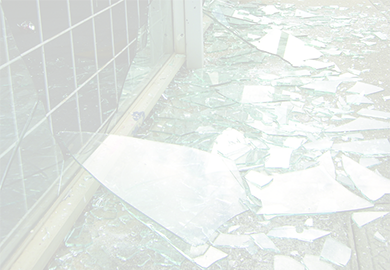 With our sacrificial window film, damage can be removed in minutes. Virtually invisible, but incredibly durable, security film holds glass in place in the event of a break-in, storm damage or blast. From frosts to gradients, LLumar iLLusions decorative window film offers style and privacy for interior design projects. Protect your loved ones from uncomfortable heat and glare while defending your utility bills against out-of-control energy costs. Offering shades, blinds and shutters, Sunmaster can install quality window coverings to give your home or office the ultimate makeover. Sunmaster serves window tinting customers throughout Northern California, including San Jose, Sacramento, San Francisco, Napa, Fairfield, and Contra Costa. For more information on our services or to receive a free quote, contact Sunmaster today!